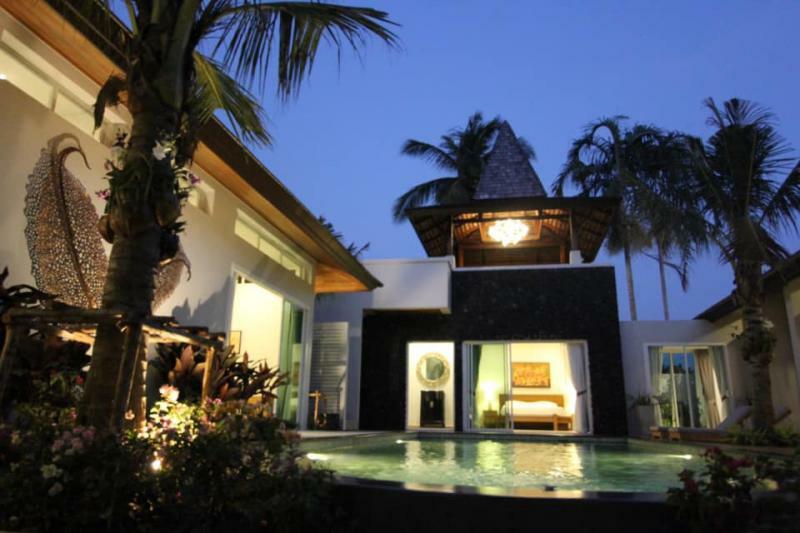 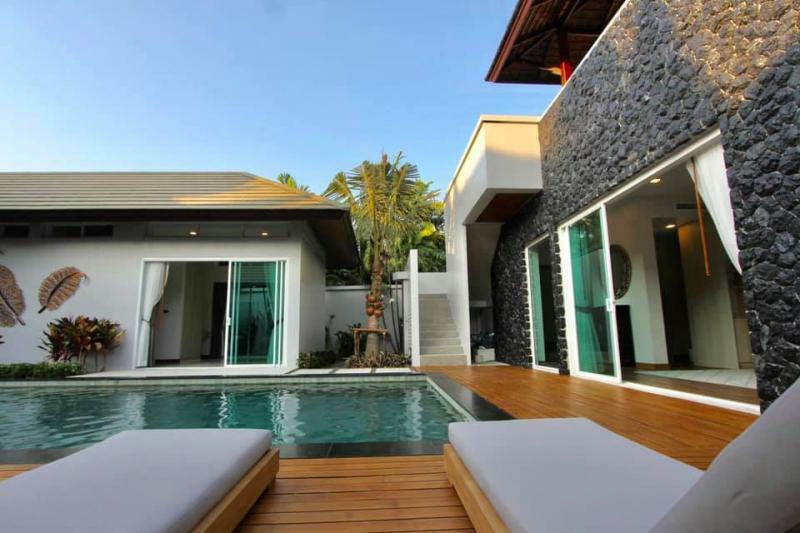 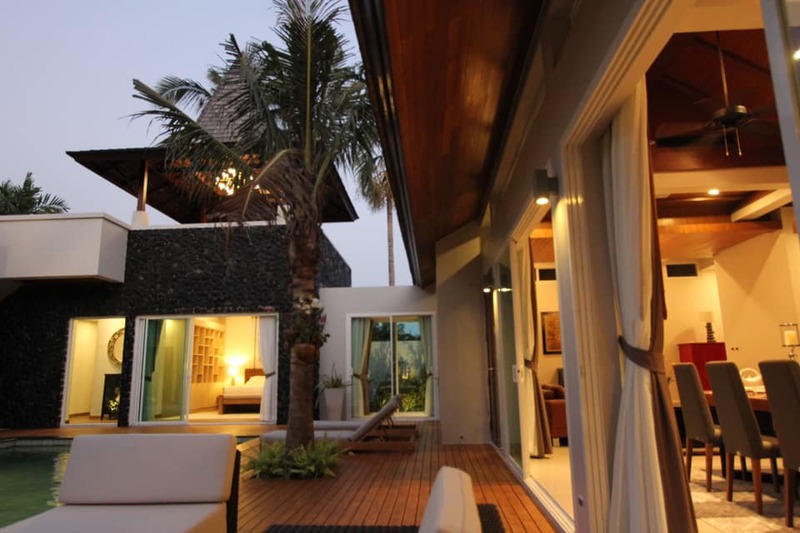 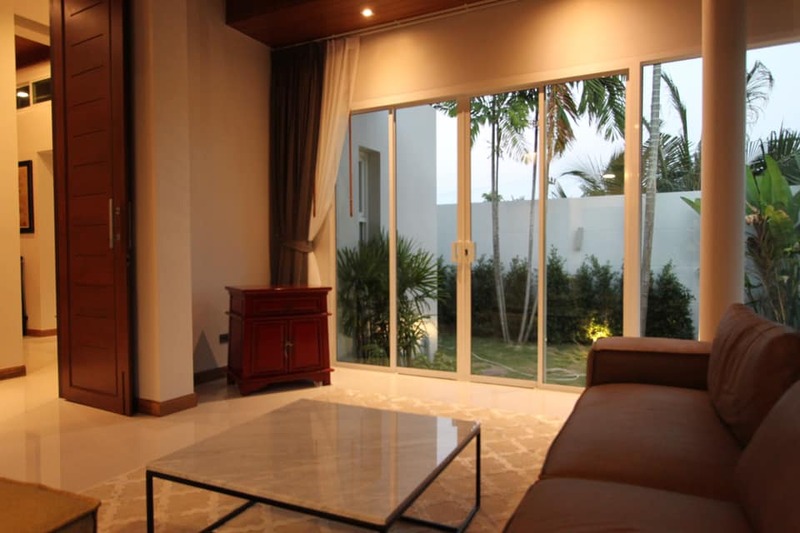 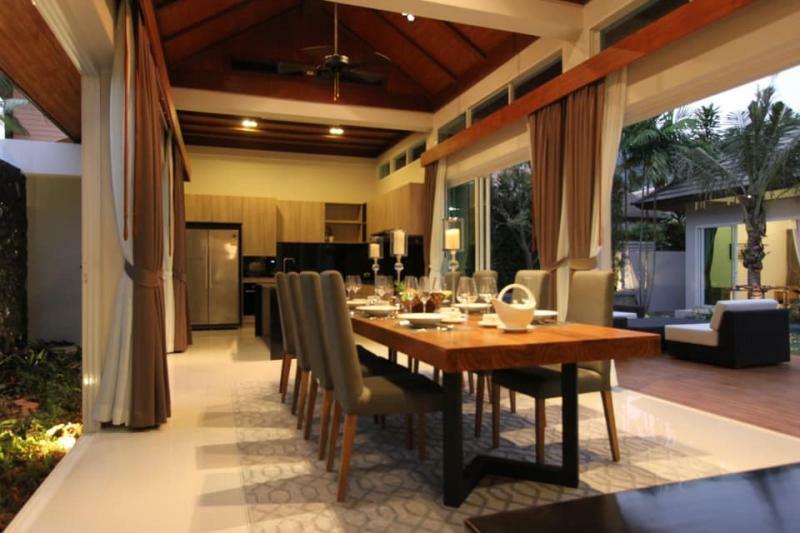 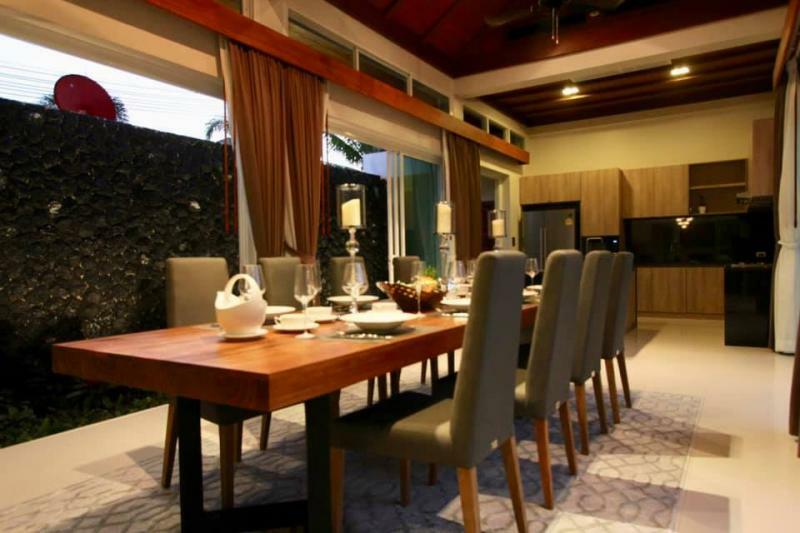 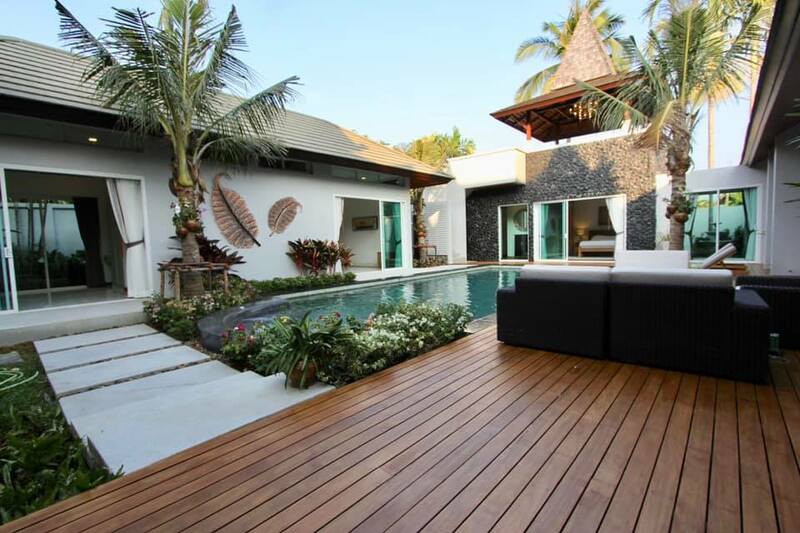 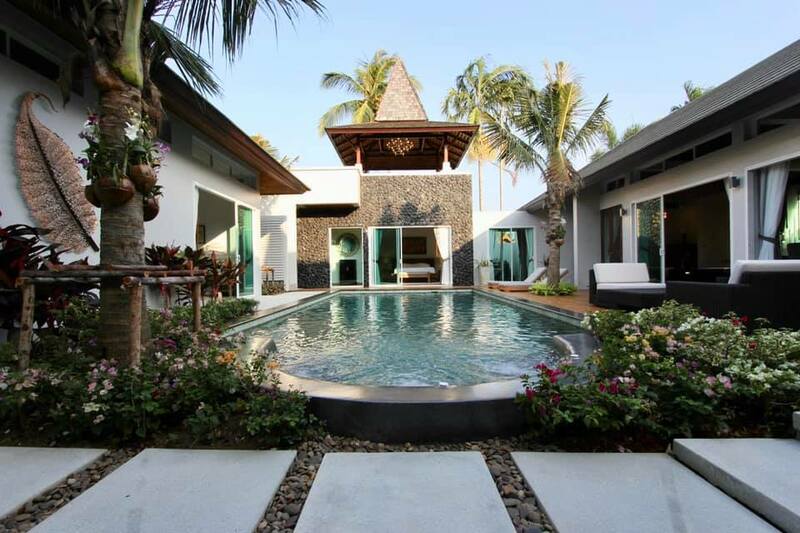 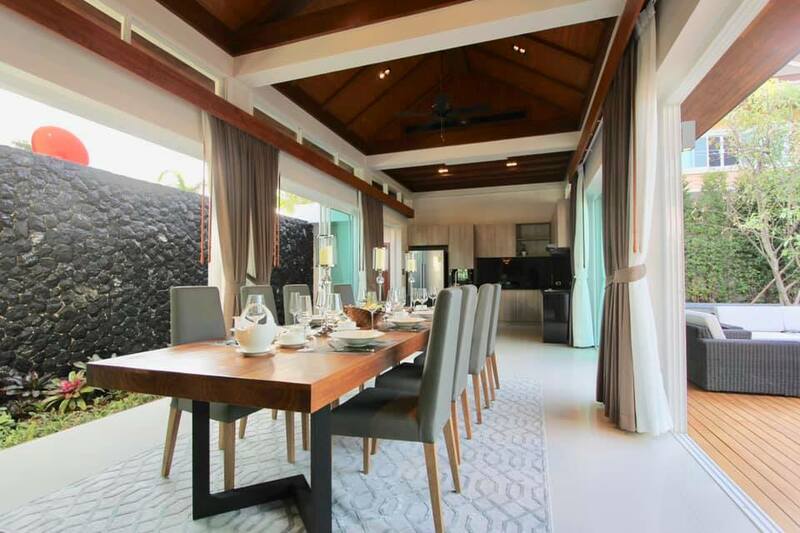 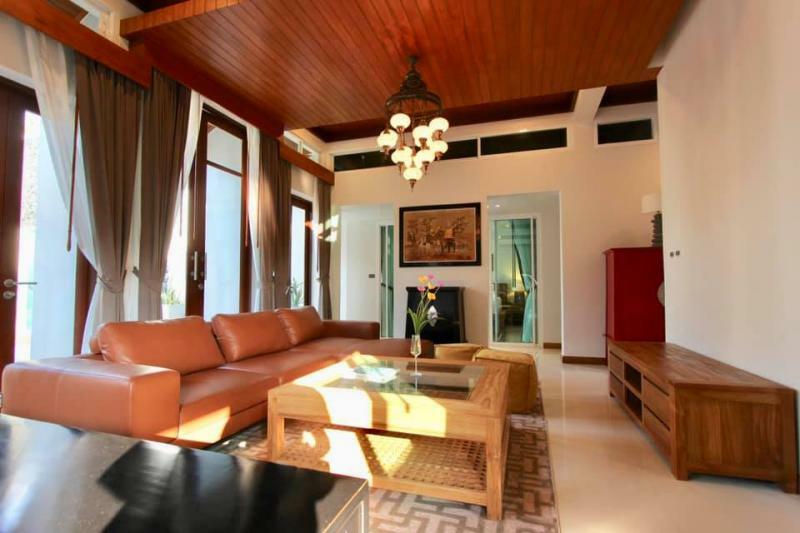 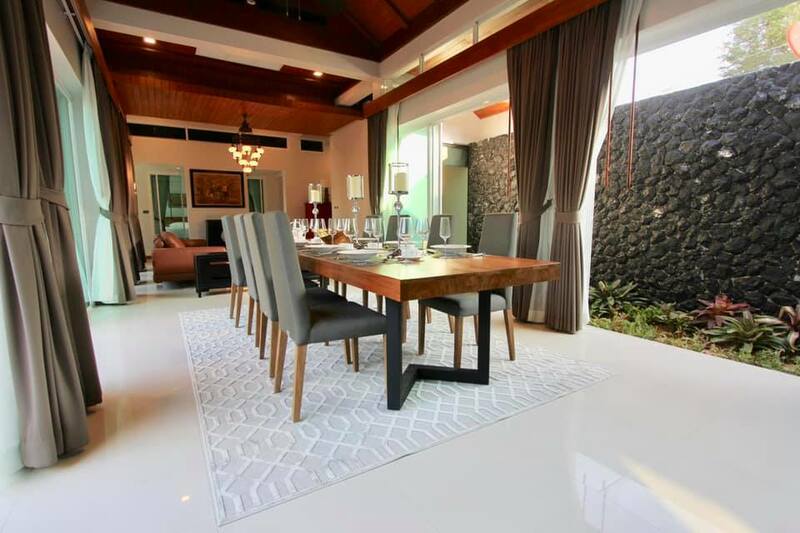 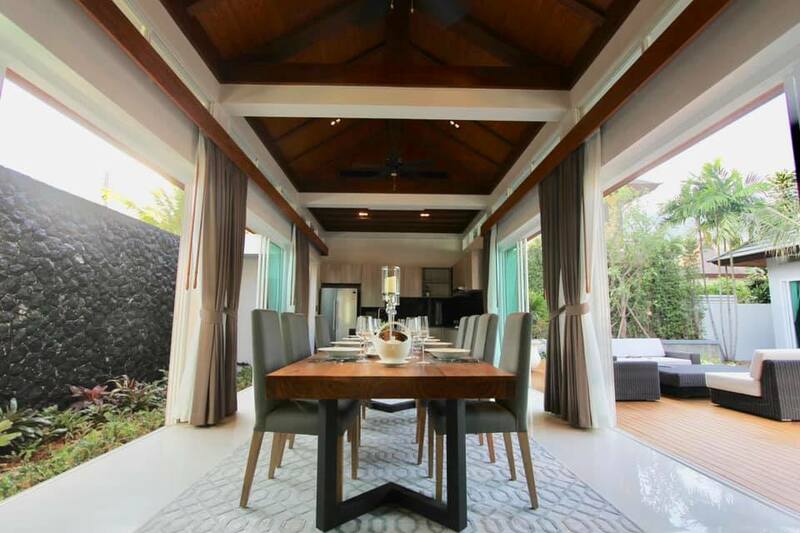 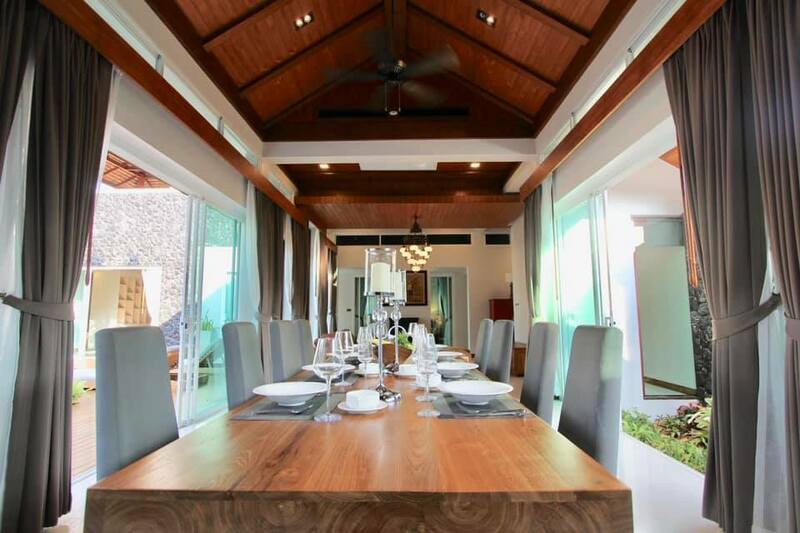 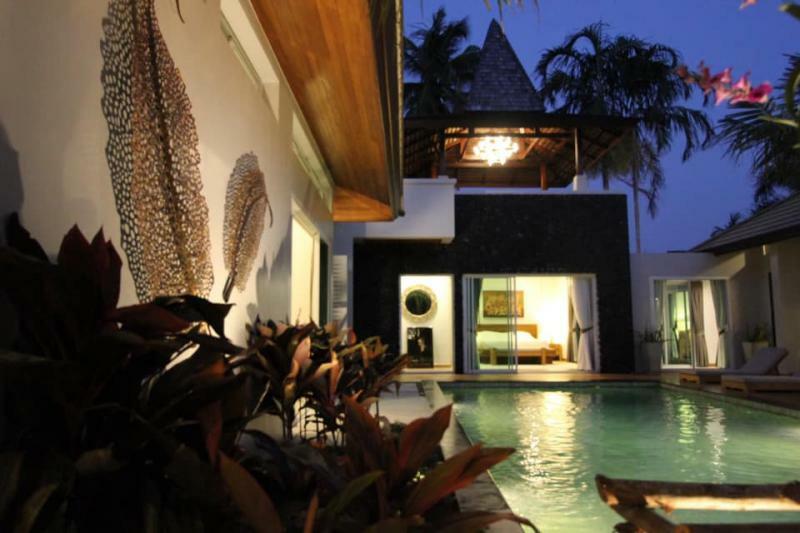 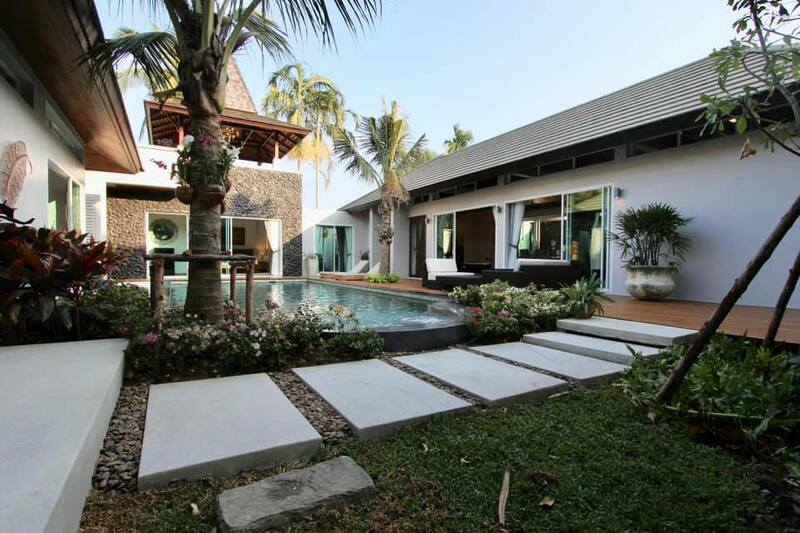 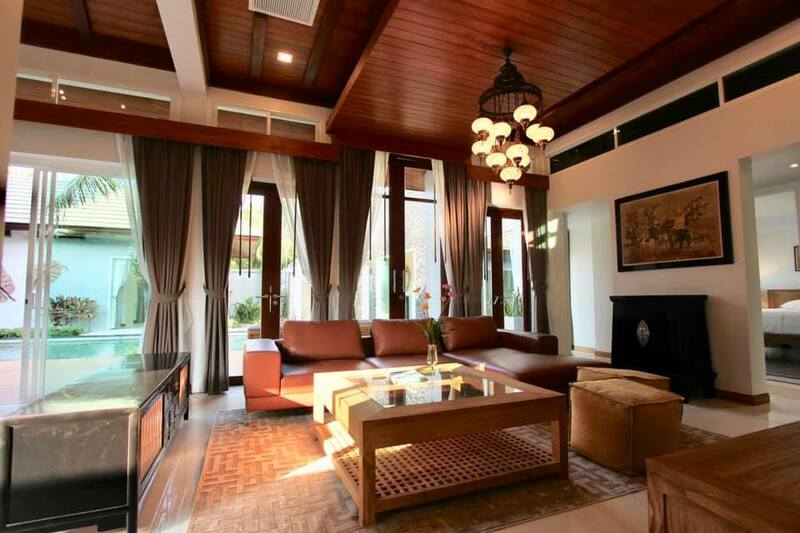 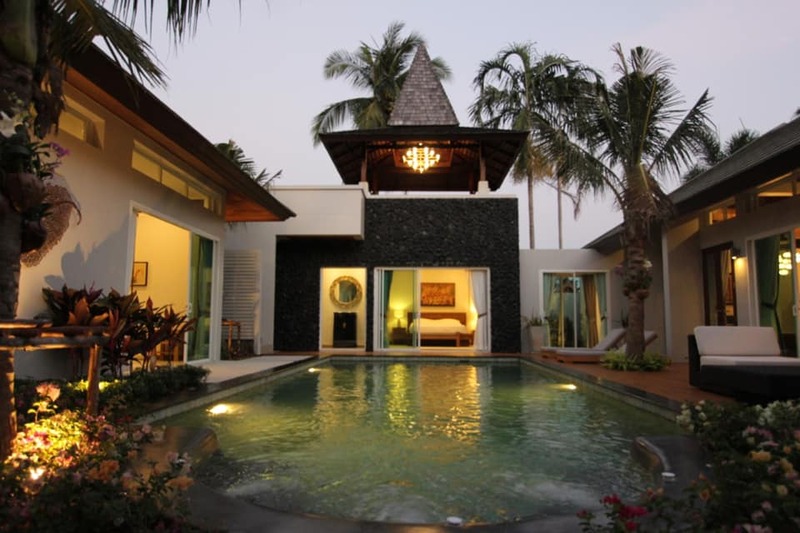 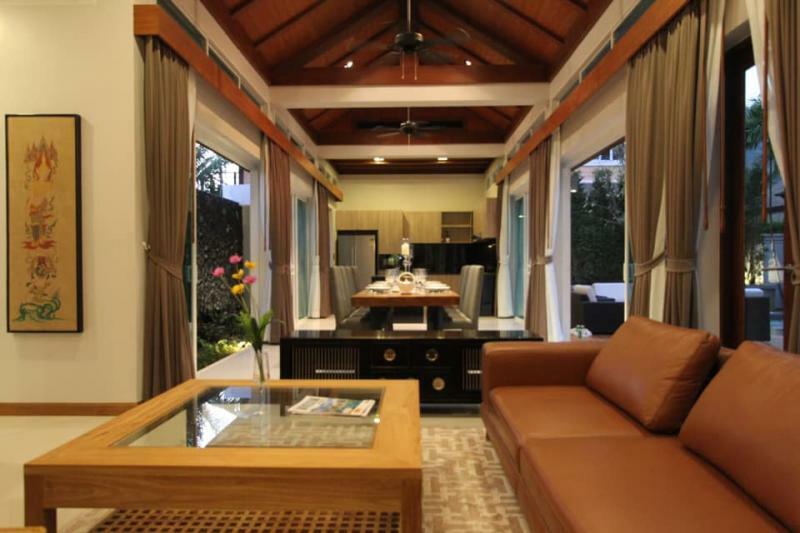 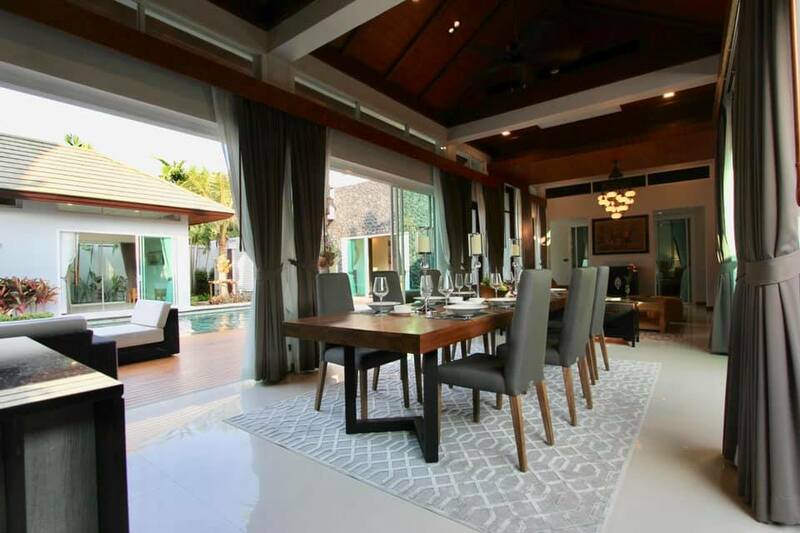 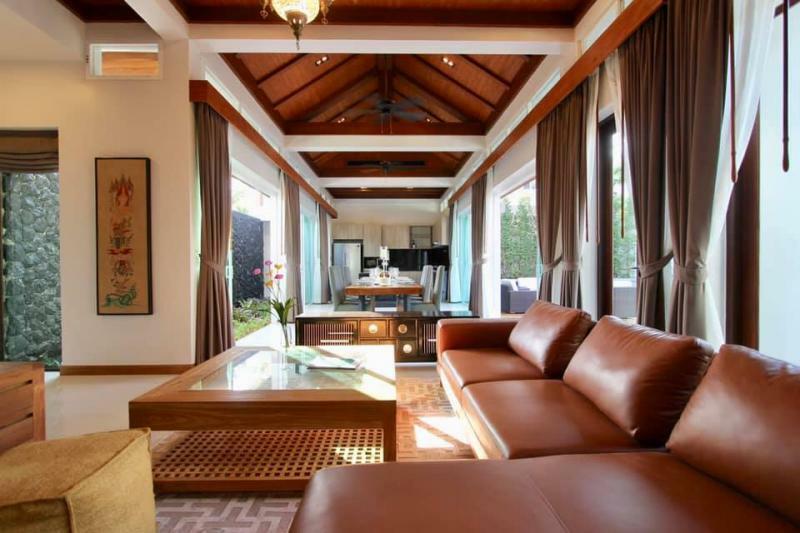 Brand new top luxury 5 bedroom pool villa with modern tropical design, furnishing with asian elements. 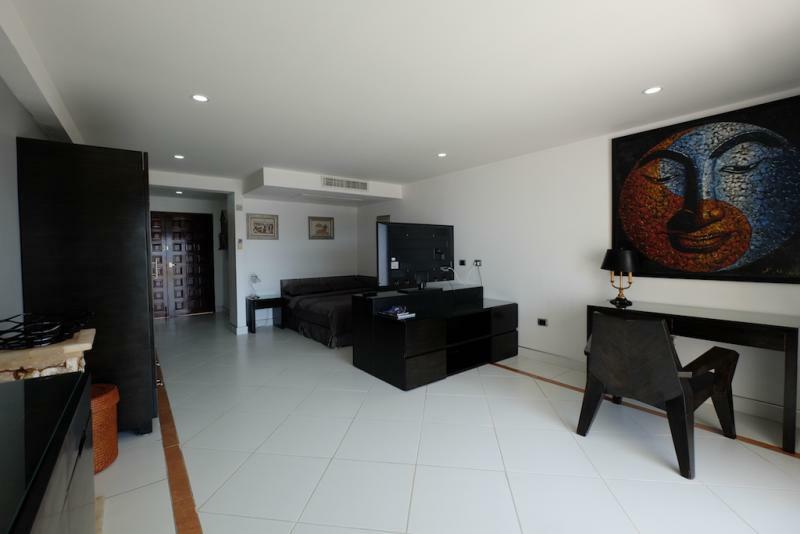 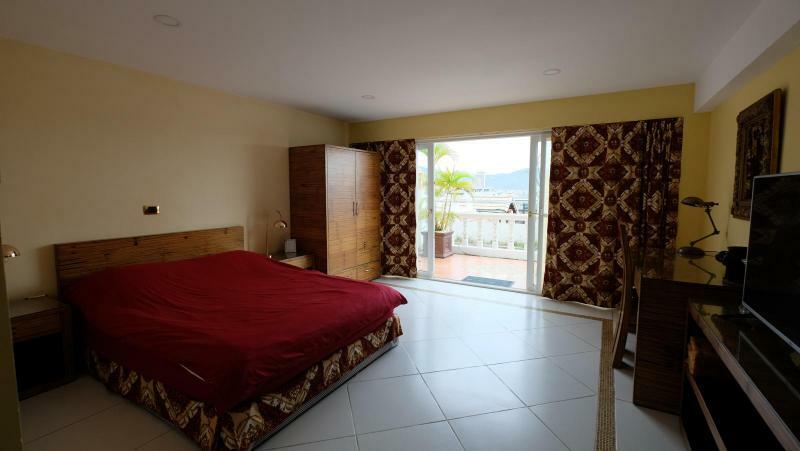 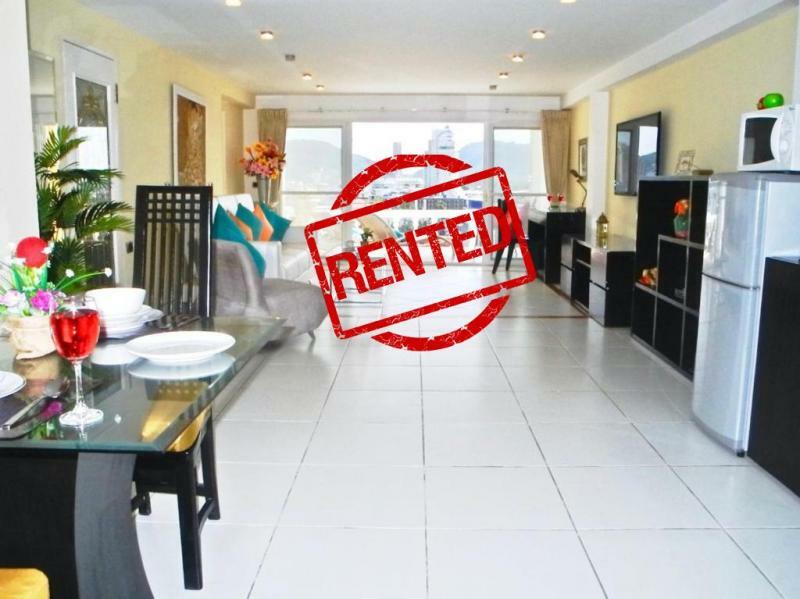 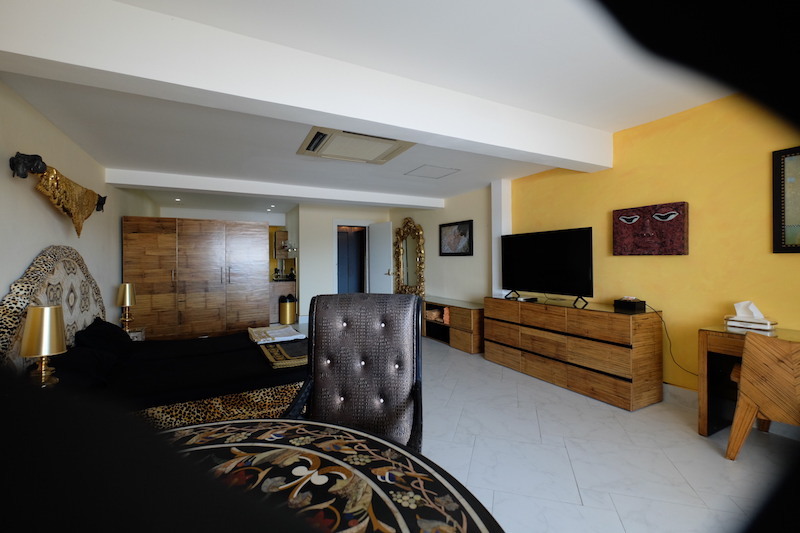 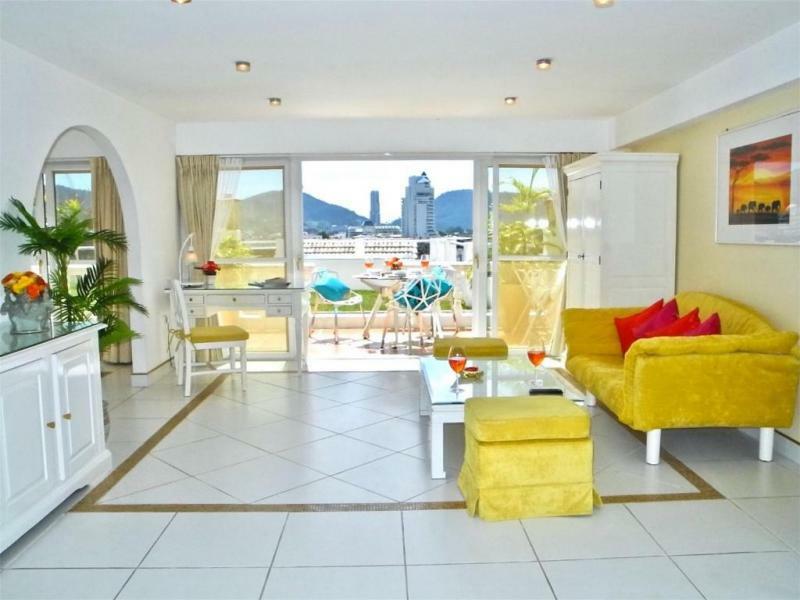 - Air-conditioned fully furnished living rooms providing, leder sofas, dining table, LCD screen TV, worldwide TV. 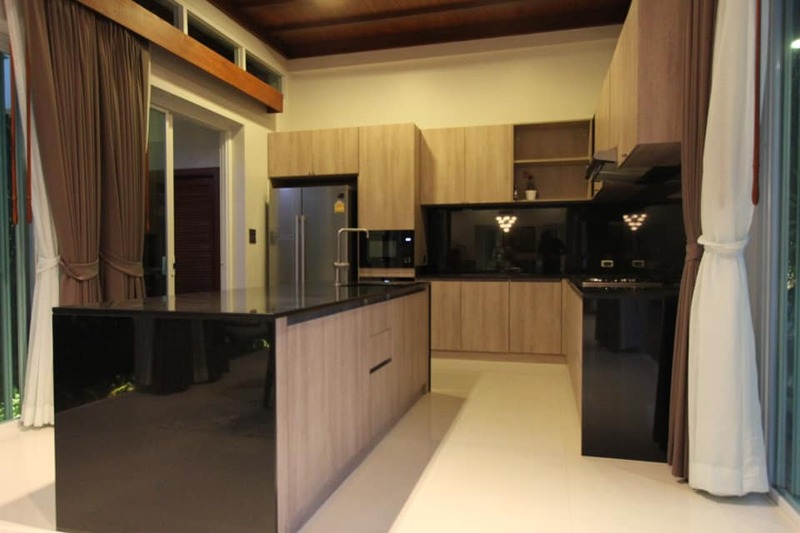 - a fully equipped kitchen with fridge, stove, oven, toaster, coffee maker, microwave, toaster, hot-cold water dispenser, full kitchen wares.. 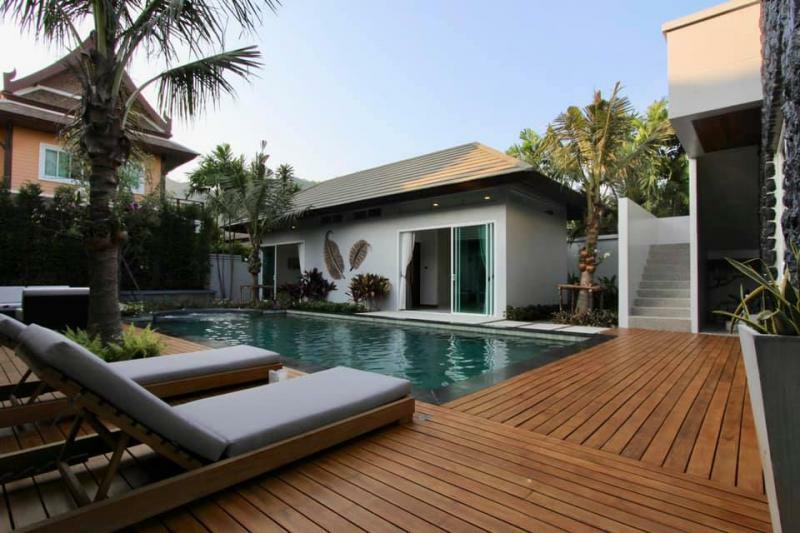 Outdoor area: large terrace, dining terrace, garden and swimming pool with Jacuzzi. 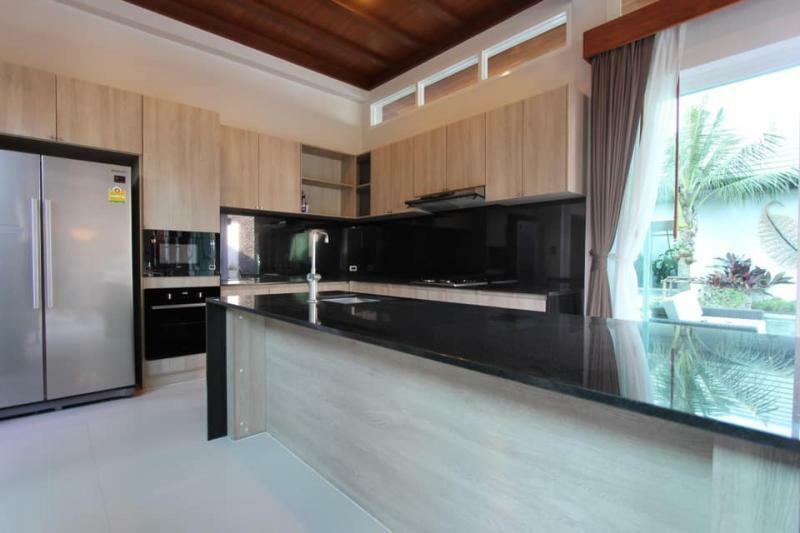 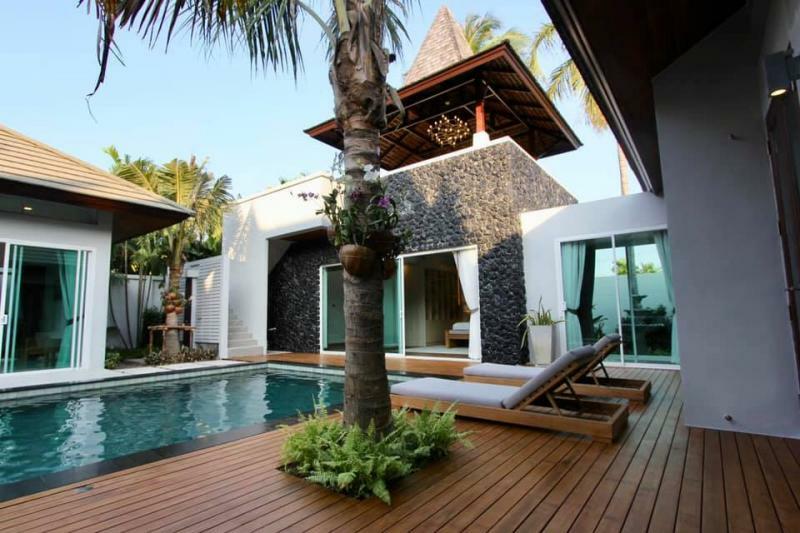 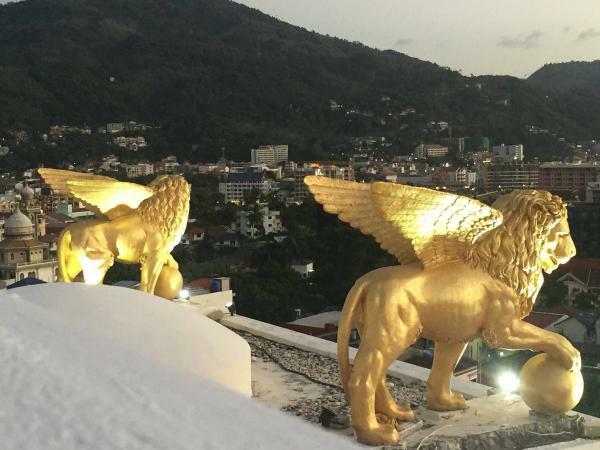 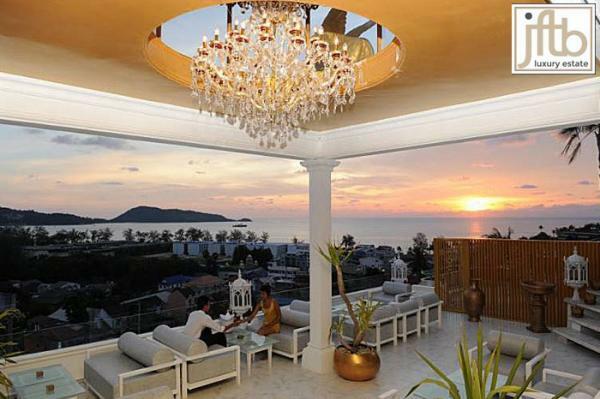 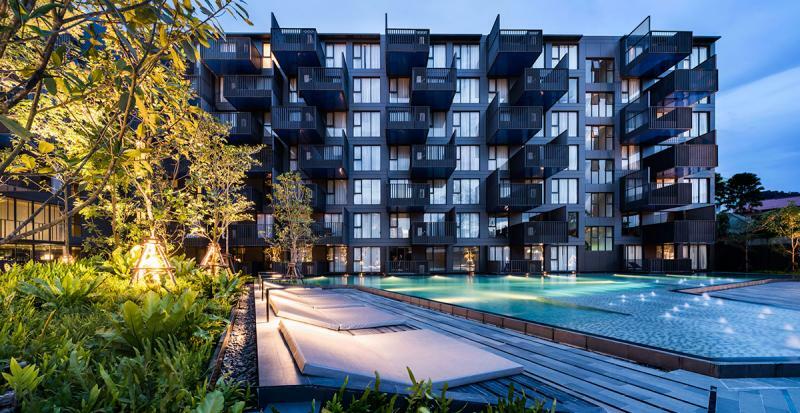 Selling price 26.5 M THB.